Just Listed! 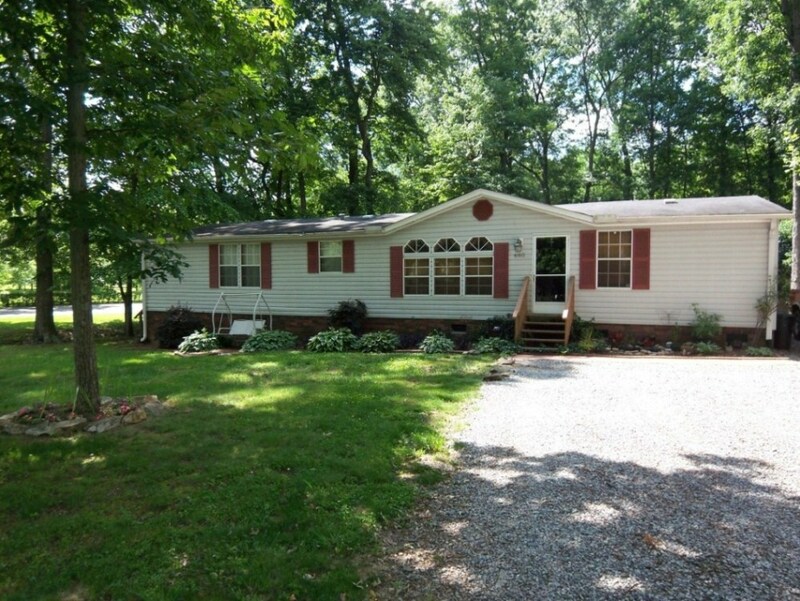 New Don Anthony Realty home for sale in Salisbury, NC 3 bedroom 2 bath home for $85,000! One floor living in a country setting! Wide open split bedroom floor plan makes this home feel very spacious. Master suite with walk-in closet & large bath with dual sinks, separate shower & tub. Oversized great room! Many updates including laminate floors in main living areas & updated lighting throughout. Laundry/mud room with walk-in pantry. Partially fenced yard with storage shed. Just Listed! 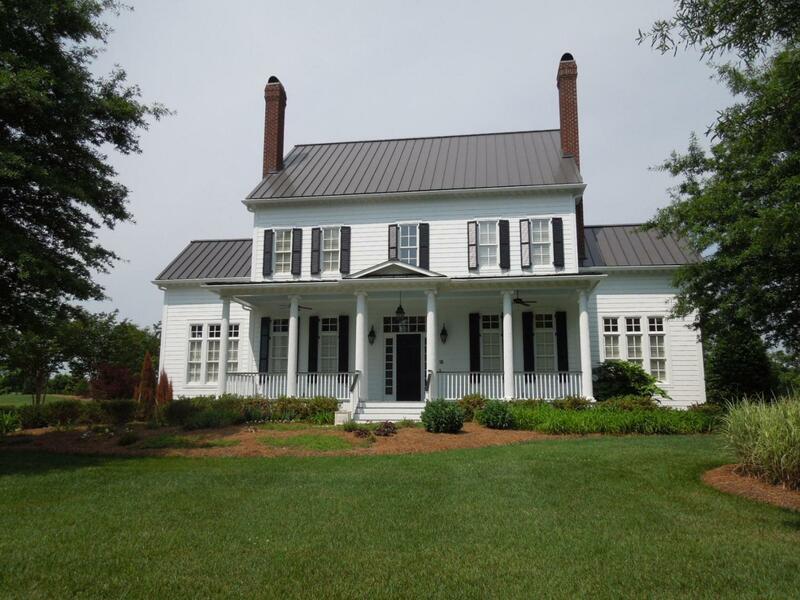 New Don Anthony Realty home for sale in Fairway Estates Subdivision in Four Oaks, NC! 3 bedroom, 2 bath home for $155,000! Live across the street from a Golf Course! Incredible Ranch Plan. Fresh Paint, New Flooring and Built In Book Cases. Large Master Bedroom with Sitting Room, Walk In Closet and Jacuzzi Tub. Large Detached Garage with Workshop. 22×22 Floored Storage Above Garage. Hole House Water Softening System. A Must See! Just Listed! 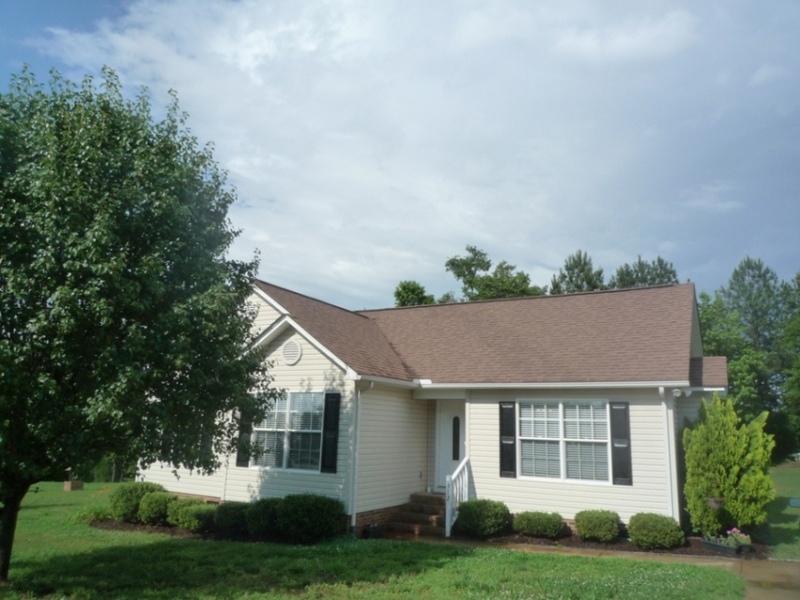 New Don Anthony Realty home for sale in Maple Crest Subdivision in Hickory, NC! 3 bedroom, 2.5 bath home for $189,000! One of the few homes in subdivision with a full walk out basement. Partially finished with completed room that can be used for additional bedroom or rec room. Unfinished area would make a great workshop space. Arched Doorways, Gas Fireplace, Chair Rail, Ceiling Fans. All Secondary bedrooms are roomy with ample closet space. Nice Level lot with Tree house to remain. Multi unit HVAC. Finished Garage. Just Listed! 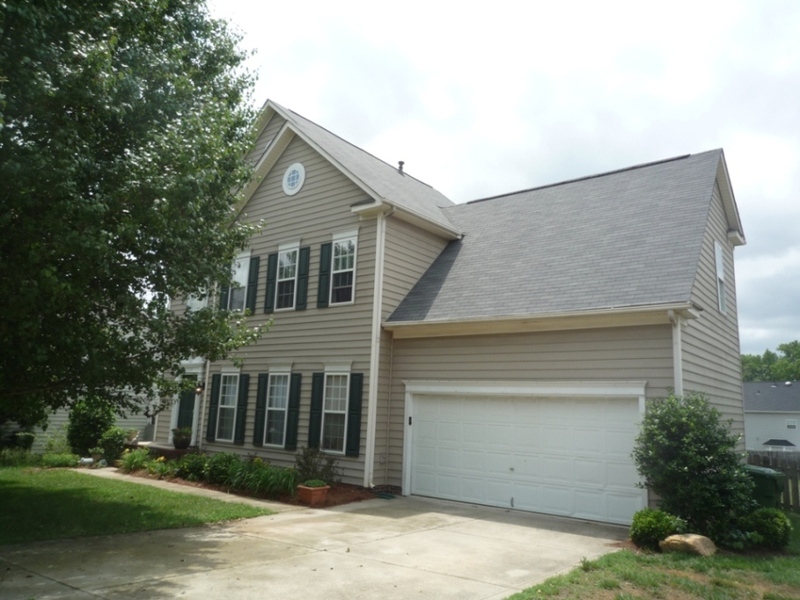 New Don Anthony Realty home for sale in Whitegrove Subdivision in Fort Mill, SC! 4 bedroom, 2.5 bath home for $214,990! Beautiful and Spacious Home! Sun room with Vaulted Ceiling and Ceramic Tiles. Gleaming Hardwoods on Main. Roof in 2011. Chair Rail and Wainscoting in Dining Room. Wood Burning Fireplace. Open Kitchen boast of Granite, Breakfast Island, Pendulum Lighting. Bonus Room can be used as 4th Bedroom. Fully Fenced yard on Level Lot. Extended patio enhanced by the English Garden bed of flowers. Desirable Schools. Just Listed! New Don Anthony Realty home for sale in Springfield Subdivision in Fort Mill, SC! 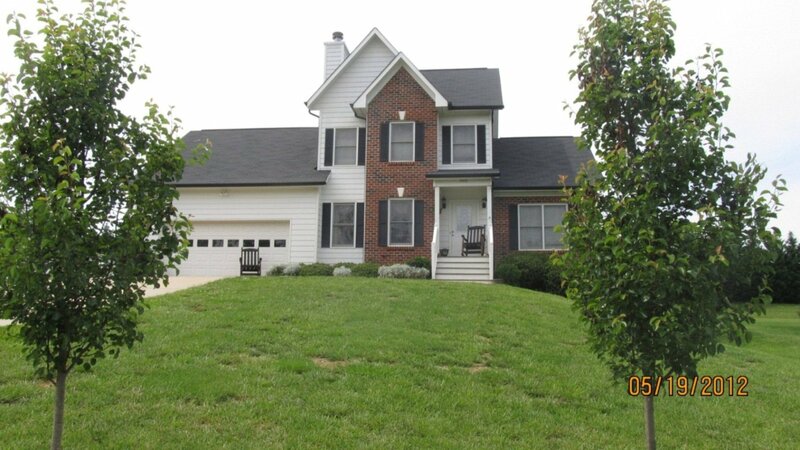 4 bedroom, 3 bath, 2 half bath home for $798,000! Great custom built home! Large room sizes & flexible floor plan. Beautiful kitchen with marble & hammered granite countertops, top of the line appliances & huge walk in pantry. 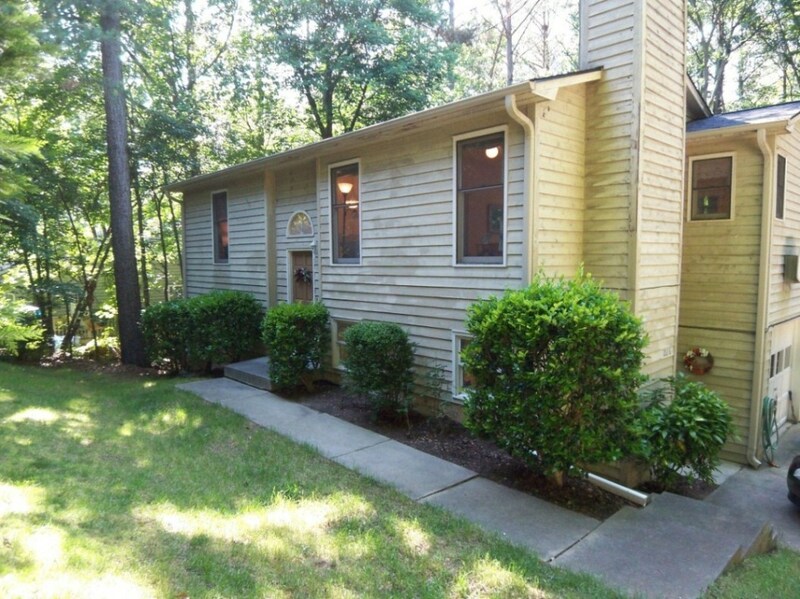 Sunroom, center hall, & master all open to private outdoor courtyard with fireplace. 12 ft ceilings with 8 ft doors, extensive oversized moldings, two fireplaces, metal roof, plantation shutters, prewired whole house audio, custom pine floors. Just Listed! New Don Anthony Realty home for sale in Tega Cay, SC! 4 bedroom, 2 bath home for $175,000! Private home in the heart of Tega Cay! 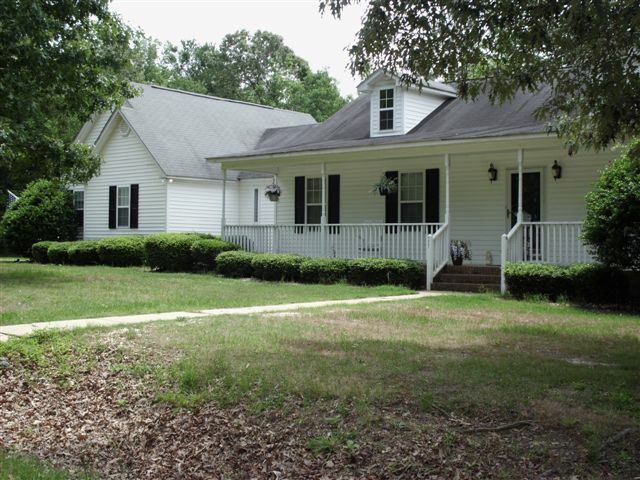 Split foyer home on a wooded lot features 4 large bedrooms & 2 full baths. The kitchen has been updated. Great room with stone wood burning fireplace. Lower level features a large rec room that walks out to the yard. NEW roof! No HOA fees. Great community with pool, walking trails, lake access, golf course & playgrounds! Just Listed! New Don Anthony Realty home for sale in Carnegie Estate Subdivision in Rock Hill, SC! 3 bedroom, 2 bath home for $137,000! Cozy home with an Open Floor plan. Vaulted Ceiling over the Main Living area with Gas Fireplace. Kitchen with Breakfast bar, and recent Dishwasher upgrade. Ceramic tiles recently added to bathroom flooring. Master Bedroom with Tray Ceiling. Relax on the covered deck with Lattice work. Spacious and Level backyard is perfect for an above ground pool. Refrigerator and Outdoor Storage Shed Stays.